The house we reside in is just akin to a heavenly paradise. We do everything we can at our best, using the superb construction materials, designing, flooring, wall painting, roof painting, etc. to immunize our habitat against nature’s incompatible climatic effects. 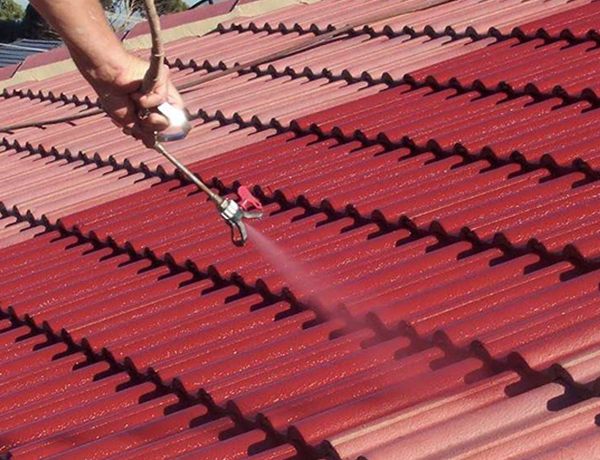 But painting after a certain period starts extirpating worrying us of durability of roof and wall which can be resolved now with specialized paints and painting techniques of “Aaron’s Roofing”, the Australia’s Sydney based roof painting company. 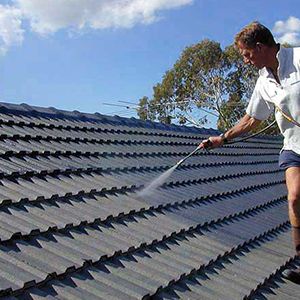 Engaged for more than a decade in delivering outstanding roof painting services, the Aaron’s paining company has attained a niche as a sought-after painting service provider in Sydney. 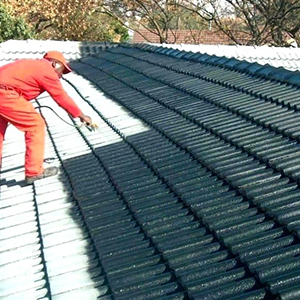 Why to Hire Aaron’s Roofing Services? 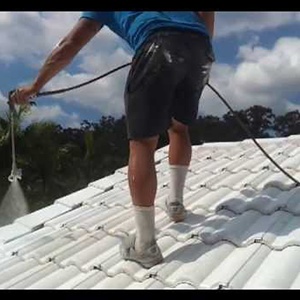 Dwelling on locally available many cheap roof painters, you undoubtedly might be curious to know as to why to hire Aaron’s roof painting services. And the answer lies in extraordinariness of the specialized paints and sophisticated painting technology exploited by the company’s highly trained professional roof painters to bestow long lasting beauty to the houses and fortifying them against seasons’ defacing onslaughts. 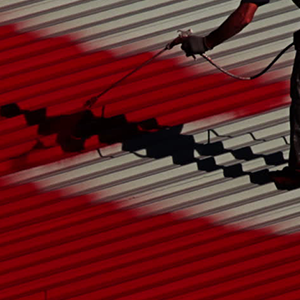 Wall/roof painting experts use a combination of anti-bacterial and anti-fungus substances to prepare special paints in order to prevent moisture and cracks. The painting made with such type of paints bestows a glossy look to the surface of walls and roofs, making them impervious for invisible germs and bacteria. Aaron’s glossy painting makes the walls and rooftops climate-friendly and temperature-compatible as well. So it wouldn’t be wide off the mark to predict that any house, after being painted by Aaron’s dexterous painting engineers, would no longer need upkeeps or periodic cleaning ever in the long time to come. The houses need periodic repairing within every five years period. But the house owners renovate their house after every one or two years period on spotting cracks, rusts and moisture over the walls, ceiling and rooftops. Such type of renovation though seems necessary from protection’s perspective, it indirectly renders whole of the house susceptible to unfavorable climatic effects thus affecting respective dwelling’s durability. Make sure that your house is painted with the best quality paints under the supervision of trained painting engineers or Aaron’s painting experts so that your house doesn’t need any type of white-wash or painting before the five years time. Many local painters offer painting services in the name of low charge. Do not hire such type of wall/roof painters or roof painting experts as they do not apply specialized technique indispensably required to color house with multi-layered painting. The painting companies trusted for superb painting services ensure that their customers get 100% satisfaction with their quality-oriented services. They provide great discount also, for which you may be charged high by other painting companies or wall painters and roof painters. 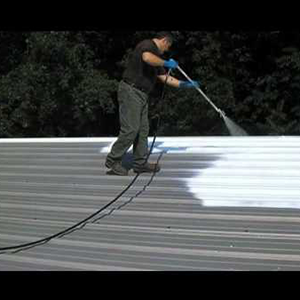 When we were looking for a roof restoration we had only one thing in mind, a good job. After being quoted a few “too good to be true” cheap quotes, we were feeling uncomfortable with the potential quality of the job and essential insurances from the provider. Too many of my friends complained of damage to ceilings and other external objects around their houses which were not covered by their insurances. Eventually I found Aaron’s Roofing and called them out for a quote. They gave me an itemized quote and guarantee of the workmanship along with copies of the necessary insurances needed in today’s litigious climate. Although they were not the cheapest quote, the promise of quality was the selling point for us. Aaron’s provided a very professional service with attention to detail. They ensured there was no damage to our pool by covering it during the roof-cleaning phase. In fact the exterior of our home including our fences were left gleamingly clean. The completed job gave a complete transformation to our home, which we are very pleased with. 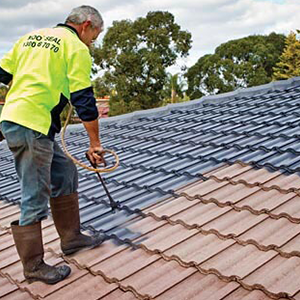 We recommend Aaron’s Roofing to anyone wanting a quality roof restoration. I would like to personally thank you for your outstanding service. 100% Nice work on our roof. It’s all good. The very best. I will refer everyone I know. Thank You for the quality work!